Whatsapp Stickers not working ? - If your Whatsapp Stickers not working. So, Here is some tips & tricks which help you to enable stickers option on whatsapp. • How to win PUBG Mobile ? • PUBG Mobile Snow Map - Download Now ! But the main problem is that, Whatsapp Stickers not working in some device. So, here is the solution on your problem.To enable your stickers option on whatsapp, you have to follow some steps. First of all, Check your Whatsapp Version. By clicking on 3 dot at the top of Whatsapp. Then Go to setting and click on Help Button. 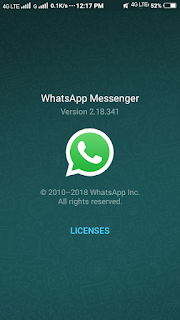 Click on app info to check your whatsapp version. Home > Setting > Help > App Info. If Still Whatsapp Stickers not working or Stickers option is not showing on whatsapp app. So, you have to download Whatsapp Stickers app to send stickers to Whatsapp. I recommend you to download "Sticker store by Jooas" app from Playstore. You will get thousands of sticker for Whatsapp for sharing. You can download this app from here. 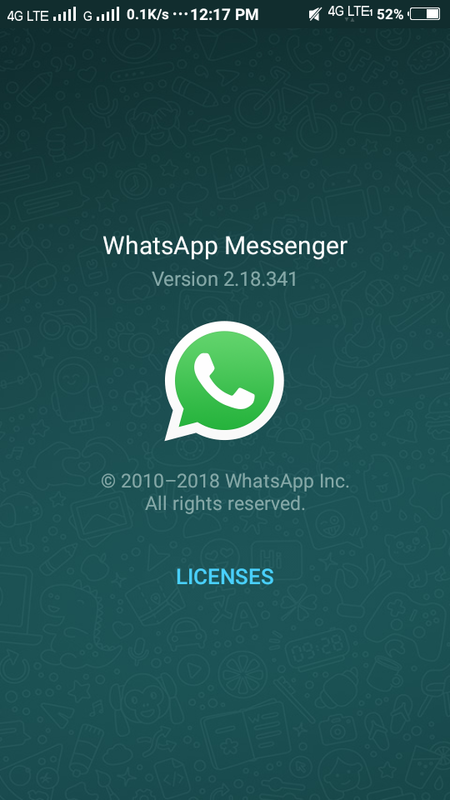 After installing this app, You have to click on '+' to add stickers on whatsapp. It will show you a Successful notification to your screen that Stickers option is added to your Whatsapp. Now, Your Whatsapp stickers is now enabled. Start sharing stickers with your friends on whatsapp. If you want more funny and HD stickers, you can download many apps from playstore such as WAstickers for more stickers. Also, If you want to make your own stickers. So, Now you can do it ! Just download "Sticker pack for whatsapp" by Stickotext. By this app you cam make your own Whatsapp stickers and Share It in no time ! . One more feature of this app that you can write text on your sticker on your own language. By using other Whatsapp sticker app you can not write anythinng on your sticker but by this app you can do it. • How to download music from youtube ? I think you get your answer on "Whatsapp sticker not working ?" So, if you like our post on Whatsapp sticker not working, Please share this post with your friends on whatsapp, facebook etc. Also, If you have any doubt or suggestion related to "Whatsapp sticker not working" Feel free to ask us at comment section below.